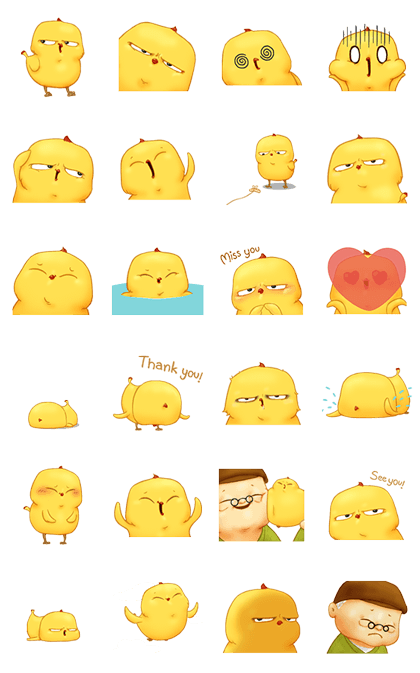 http://www.line-stickers.com/ – Cheez…z : Warbie & Yama 1 2 3 Line Sticker | From the award-winning short film, “Cheez…z”. 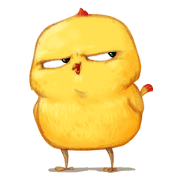 Warbie, the little greedy bird, is now ready to be sent to your friends! Let’s see how much they can handle him! Warbie is back! From the award-winning short film, “Cheez…z”. The sassy little Phebie has also joined this set. Let’s send these greedy birds to your friends! Next post Go Go Tomboy Sally!